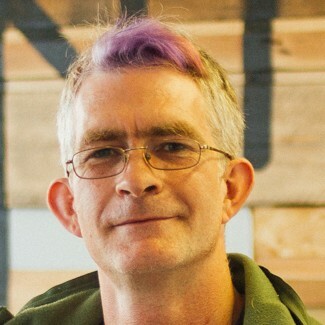 Gareth Coleman is an inventive hardware hacker who loves connecting diverse devices. When he’s not repairing laptops or cooking for community meals, he is often found with a hot soldering iron or a multi-metre in hand. He believes open source is both a moral and a practical imperative — it helps with creating a post-capitalist society.